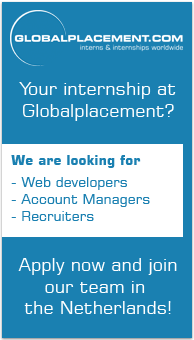 Title: Paid Internship (Amsterdam)- Sales and Logistics Team Member -EU students only ! Copyright © 2019 Globalplacement . All rights reserved.